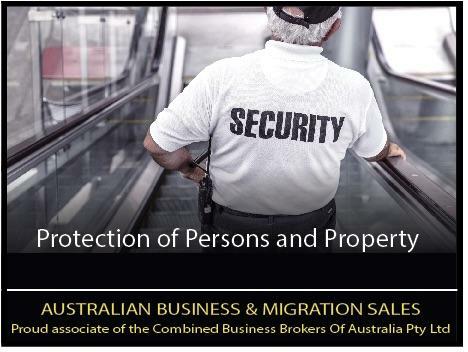 Established in 2000, this business has built it’s core operations around the protection of persons and property. The business provides a professional, reliable and affordable security solutions that you can count on 24 hours a day, 7 days a week. 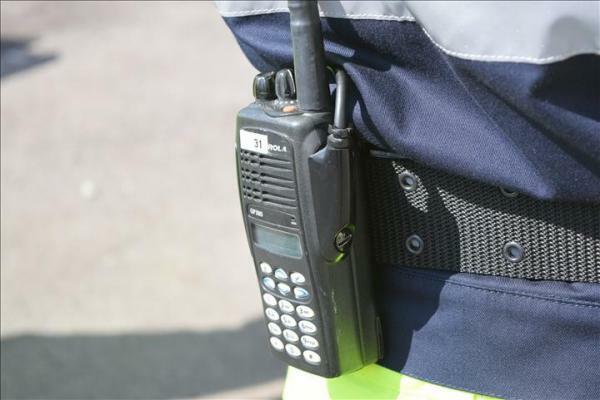 The business has a formidable reputation with clients, staff, suppliers, contractors, Law enforcement agencies, Registered Training authorities and Security Industry associates. As an addition this business partners with Australian K9 Detection Units to be able to offer our clients K9 services. The businesses annual average sales over the last three years is approximately $1,595,223, and normalised profit projected for the 2016 year to be over $400,000 EBITDA. The current owners are willing to participate in an extended handover period to ensure the new owners maintain existing customer relationships. This is a turnkey profitable business ready that has great opportunities to grow further.